Whether in front of or behind the camera, photography can bring joy to so many people. Looking to treat your loved ones this Christmas, and want to give a more exciting present than socks and chocolates? Then I have the perfect gifts for you! I’m offering a variety of photography Christmas gifts that can suit everyone on your Christmas gift list. Make shopping hassle-free with this handy photography Christmas gift guide. Don’t worry; youdon’t even need to brave the high street to panic buy! Getting the family together at Christmas is always a specialtime. Fortunately, you can document these wonderful memories by buying your family a photoshoot Christmas gift! 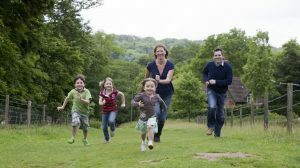 I offer family and children photoshoot sessions as a gift voucher which is a perfect gift for the whole family. My family photoshoot Christmas gift is not a trip to the studio. Instead, I will come to you and shoot photos in your favourite family place,whether that’s at home or in your ideal countryside spot. This makes the photographs unique and full of your family’s personality. Find out more about what’s includedin a family photoshoot Christmas gift here. I can also offer headshots and portrait photography gift vouchers or individuals as well, simply get in touch with your requirements. Getting presents for friends is always a struggle, especially if you have lots of mates to buy for. Fortunately, my photography workshop Christmas is the ideal way to buy everyone something they will love. I offer gift vouchers for group photo courses which can be a fun activity that all of your friends can join in with. A photography course Christmas gift for your friends is an excellent way for them to learn more about their camera and photography. Furthermore, it means that you and your friends can document all of your adventures together in an artistic, high-quality way. Some of the courses you can include in the photography workshop Christmas gift include a digital camera mechanics course (which is excellent for the loved ones who may be receiving a new camera for Christmas). I also hold an intermediate digital camera course and seasonal courses too, so there reallyis something for everyone. Looking to spoil someone special for Christmas? Our one to one photography courses is a gift that lasts a lifetime. 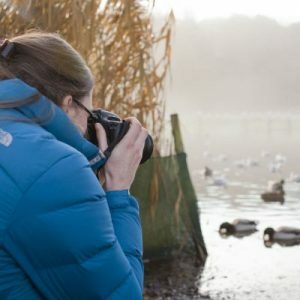 A one-to-one photography course Christmas gift is a fantastic present that can help the budding photographer accelerate their skills while working at a pace to suit their needs. These tuition courses are fantastic at building enthusiasm and confidence in photography. The tailored course will suit their interests and requirements. 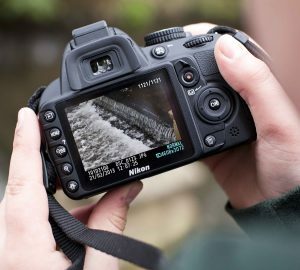 This can be an excellent choice for both adults or even your children as they get to learn and improve their photography at a pace to suit their needs. If you reallywant to give the best present ever to a photography enthusiast, then I still have a few spaces left on the magical Tuscany Photography Course. Treat your loved one to a trip of a lifetime where they can jet off to the beautiful region of Tuscany. 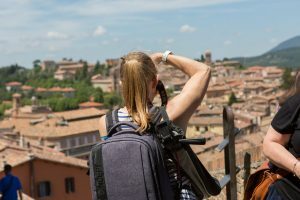 Here, they will not only sample the local culinary delights and delicious regional winesbut also explore this magical area and learn a whole host of photography hints and tips too! If they have been good all year, then this will be a Christmas present that will blow them away! Book Your Photography Christmas Gifts Now! 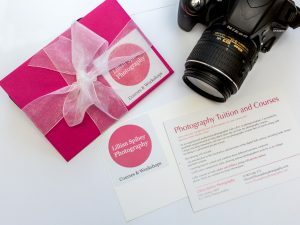 All photography vouchers can be sent via email or gift-wrapped and posted to you. So don’t delay to ensure your gift-wrapped present arrives in time! 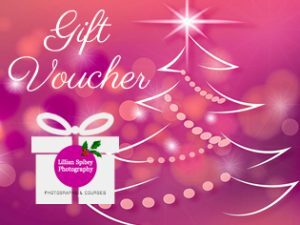 Select your favourite Photography Christmas gift voucher here.